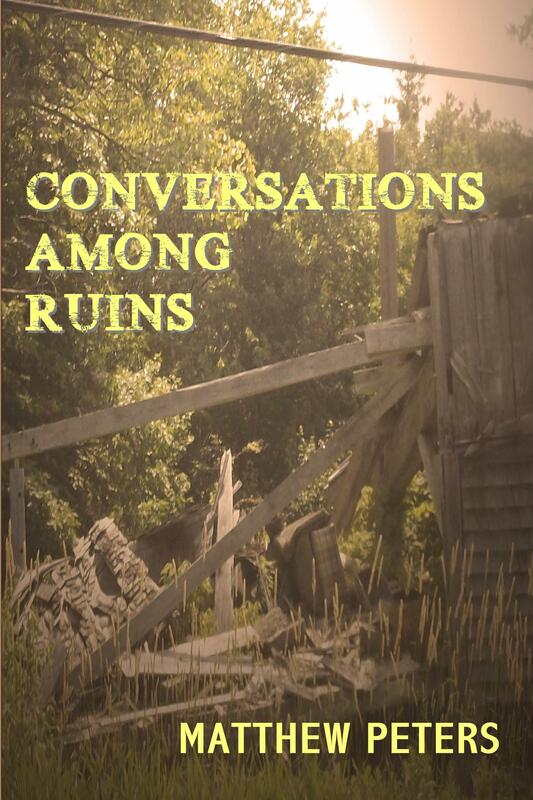 I’ve just finished reading Matthew Peter’s new work of fiction, Conversations Among Ruins, that tells the story of Daniel Stavros’ struggle with the dual diagnosis of alcoholism and depression. Stavros is a university literature professor whose tenure track job, and entire life, precariously teeters between success and despair for much of the book, as he careens from one bad decision to another. You can’t help but root for Stavros. More than once I found myself shouting, “No, Daniel. 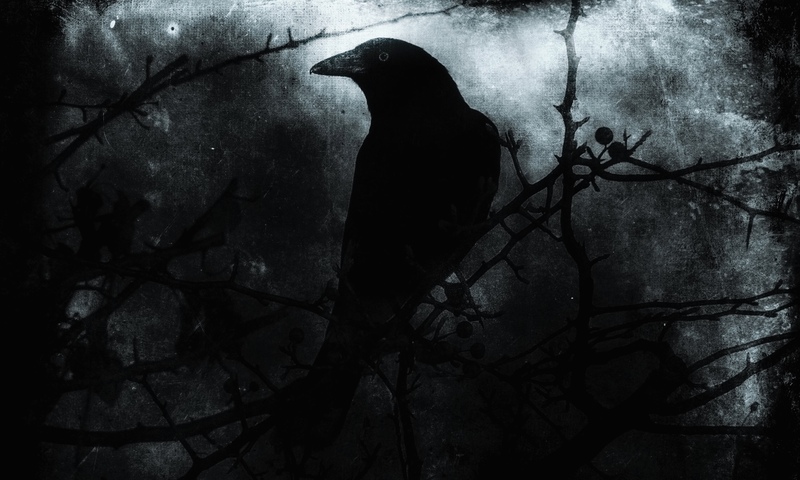 Don’t do it!” as he is called by darker angels away from a path that would lead him toward a happy future that is so tantalizingly available to him. He is almost saved by a tender, but deeply wrong, relationship with a charming young woman whose own angels tear at her. Colleagues attempt to support him, at least those who haven’t given up. But the one-two punch of the dual diagnosis proves a very tough adversary. In an ending that is reminiscent of the writings of George MacDonald, Stavros comes face to face with the reality he has created. The title is taken from the Sylvia Plath poem, Conversations Among the Ruins, and the allusions to that work, and Plath’s own struggles, are not lost in the text. The careful reader will find numerous interconnections among the various parts of this narrative. Peters plays rough with language, and his prose is muscular but accessible. This is an excellent read on its own, but is sure to strike a somber chord with those whose lives have been touched by the dark spirits of substance abuse and depression.